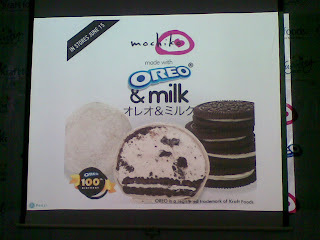 Mochiko partnered with Oreo to create Mochiko made with Oreos & Milk! This exciting new mochi flavor has one whole Oreo cookie inside that gives a lot of chunky goodness in every bite. 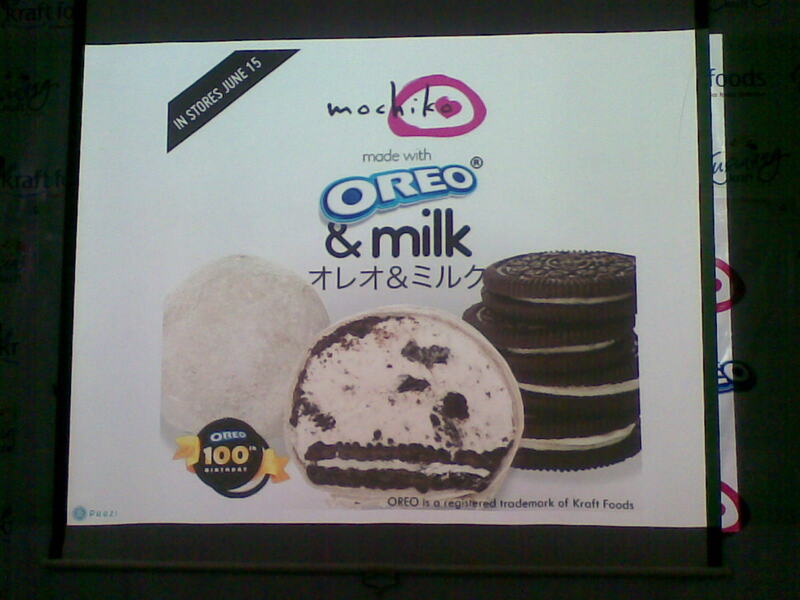 And you'll be glad to know that Mochiko only uses specially-made premium ice cream that is studded with Oreo pieces plus infused cookie crumbs to capture the goodness of Oreos dunked in milk! Mochi is a Japanese confection made out of glutinous rice or mochiko that is filled with a sweet center such as red bean paste. By studying special techniques to create the perfect mochi in Japan, Mochiko made innovative mochi flavors and fillings that resulted in a mochi craze in the Philippines. 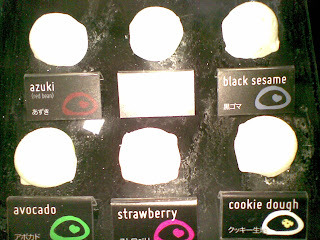 Mochiko has been named as one of the Best Weekend Market Finds by Spot.ph and mentioned in HK Magazine’s New Holiday Destinations feature. 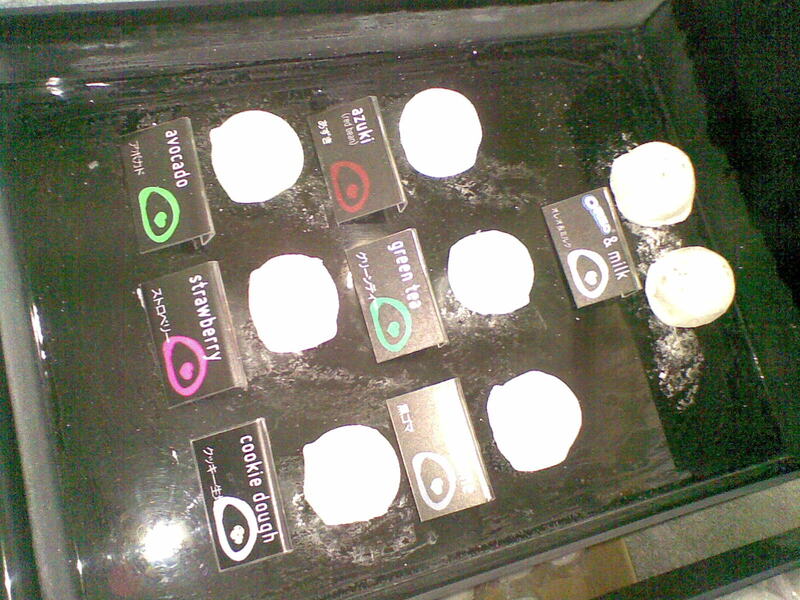 It is also the only mochi brand in the country to be cited in CNN Go’s Best of Manila. 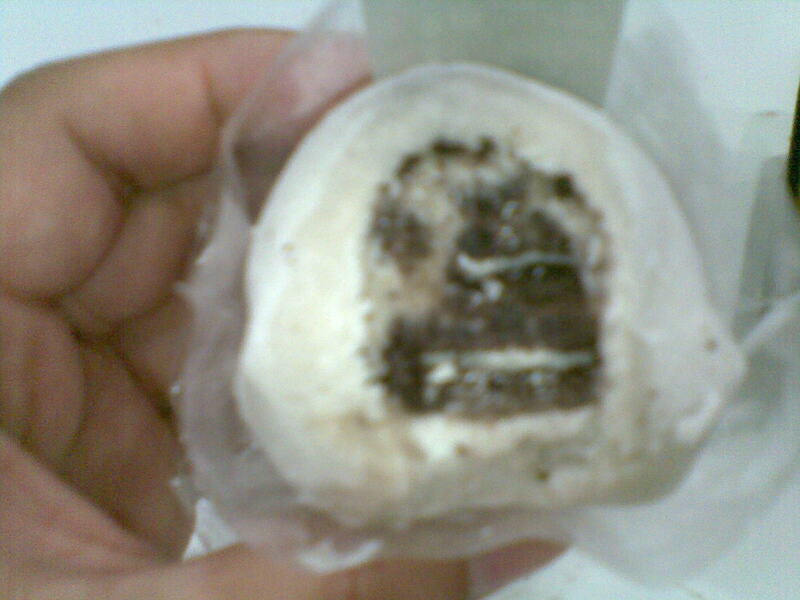 One piece of Mochiko costs 70 pesos. 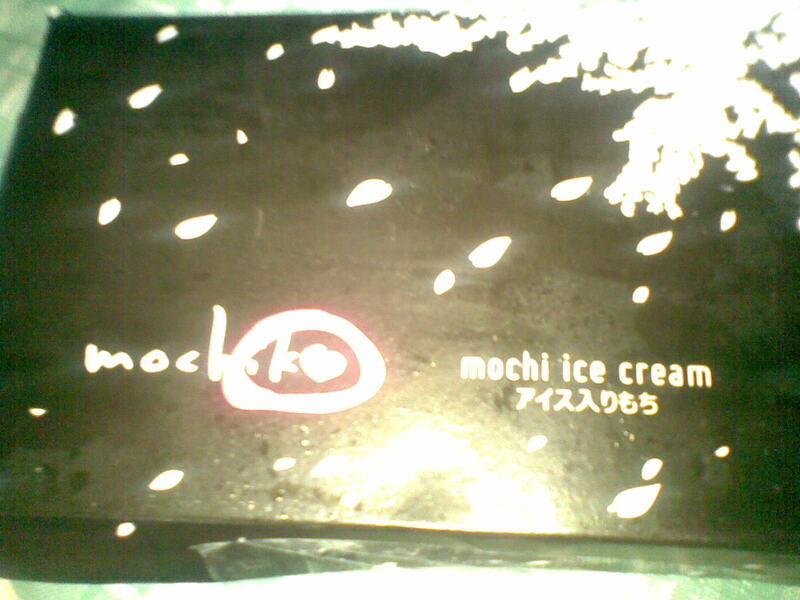 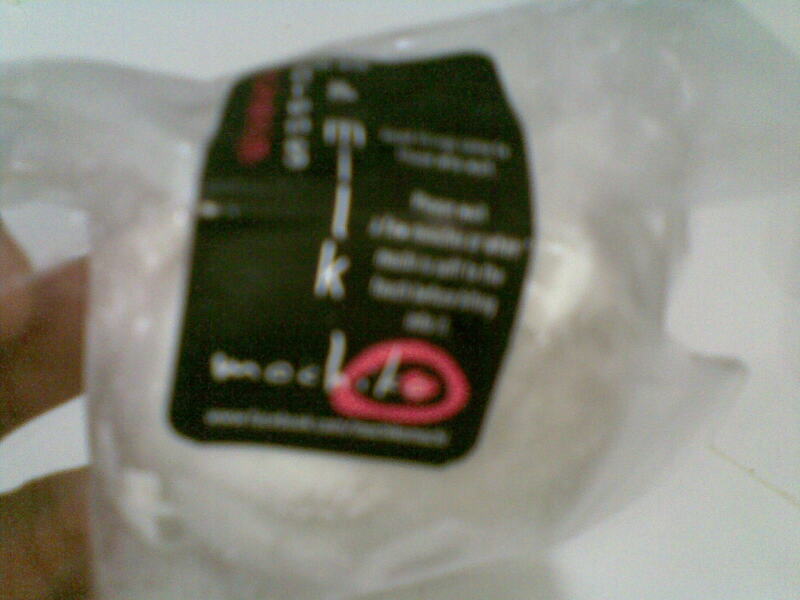 Buy a box of 6 pieces Mochiko for only 400 pesos. It seems expensive but I am sure it's worth the price. i'm such a sweet tooth so I'm pretty sure this one i will love!